The Democratic Republic of Congo plans to charge a 10-percent royalty on cobalt and other strategic minerals from mining companies. A government decree to be issued “in coming days” will classify cobalt and other key minerals as strategic for which royalties of as much as 10 percent would be paid, Mines Minister Martin Kabwelulu, said. Switzerland-based Glencore and the China Molybdenum company are among major cobalt miners in Congo.. The central African nation is the world’s biggest producer of cobalt, a derivative of nickel and copper mining used in producing batteries for mobile phones and electric cars. 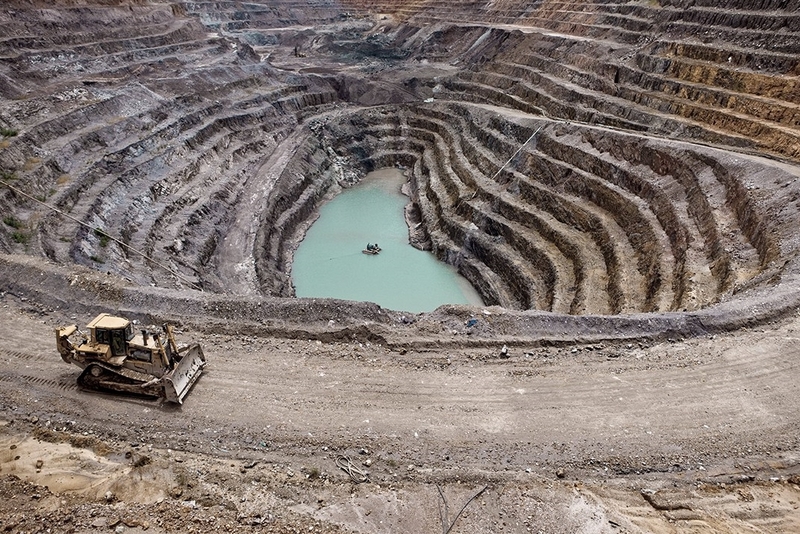 Congo exported about 80,000 tons of copper last year, more than 60 percent of global output. Nigerian Finance Minister Kemi Adeosun resigned almost two months after an online newspaper alleged she had presented a forged document to secure her job. The national service exemption certificate presented by Adeosun weren’t authentic, Premium Times, based in Abuja, reported in July. The minister owned up to the document being forged in her letter of resignation, though adding she had applied for a genuine one. President Muhammadu Buhari accepted the resignation and appointed the junior budget minister Zainab Ahmed to take over the role. In another development, Nigeria’s inflation rate rose 11.2 percent in August, the first upward movement in 19 months, according to the National Bureau of Statistics. Two leading opposition figures were among more 2,000 prisoners freed in a state pardon by President Paul Kagame. Former presidential candidate Victoire Umuhoza, who was given a 15-year jail term in 2013 on charges of conspiring against the government, and musician Kizito Mihigo, sentenced to 10 years for criticizing the government in a song, we’re released with 2,138 other prisoners. While he has presided over rapid economic development in Rwanda since taking office in the aftermath of the 1994 genocide, Kagame, who is the current chairman of the African Union, has also been criticized for running an intolerant and repressive government. Kenyan President Uhuru Kenyatta plans to reduce a proposed fuel-tax hike by half and introduce austerity measures to shore up the country’s finances. The original plan was for a 16-percent increase in value-added tax on fuel to raise 35 billion shillings to fill a spending gap of 5.9 percent of GDP. with long-term gain,” Kenyatta said, adding that he will add savings to be made from reduced spending to make up the gap. Lawmakers will have to sit to make a review of the spending proposals.